The Indiana State University Alumni Association has announced the recipients of this year's Distinguished Alumni Awards, the association's most prestigious honor. John Brewer, Jack and Joyce Rentschler and Lois "Jo" Einstandig will be recognized at the Distinguished Alumni Awards event at 6:30 p.m. Oct. 12 in the Sycamore Banquet Center. "Our alumni serve as our calling card to the world. 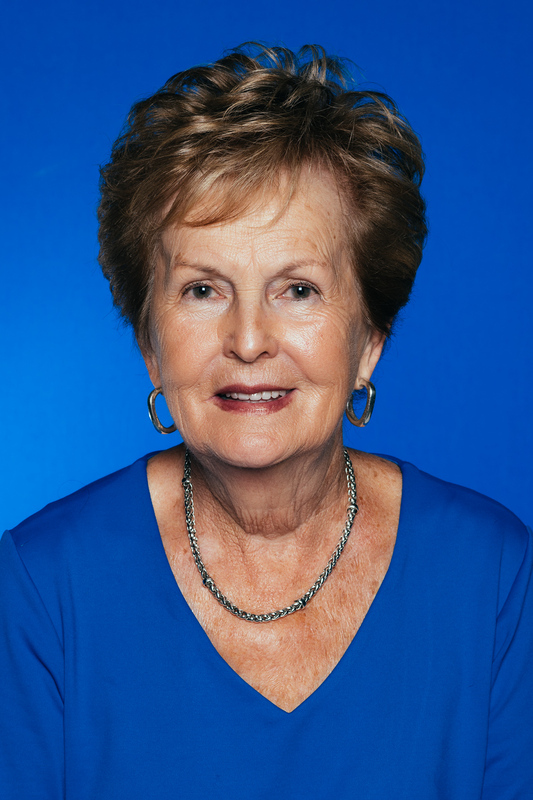 These four alumni are exceptional examples of the outcome of an Indiana State University education," said Deborah Curtis, president of Indiana State. "We are proud of all that they have accomplished and are incredibly grateful for their continued involvement and commitment to their alma mater." Nearly 300 Indiana State graduates have received the Distinguished Alumni Award since the program began in 1957. "Every year Indiana State University and the Alumni Association honor excellence by bestowing our most prestigious award to deserving alumni," said Rex Kendall, Alumni Association executive director. "Our recipients exemplify service to their communities, their profession and their alma mater. We are extremely proud of these Sycamores and thrilled to honor them as this year's Distinguished Alumni recipients." The award is presented annually to alumni who have made significant achievements professionally and within their communities. 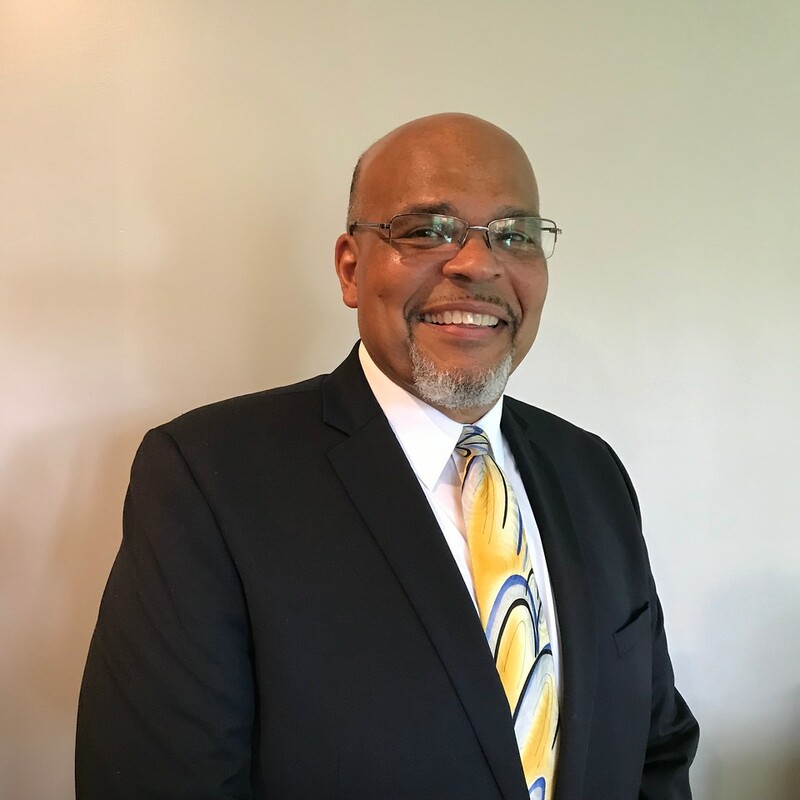 Brewer, '75, GR '80, is a nationally recognized motivational speaker with 25 years of experience as a consultant developing and implementing corporate human resources and organizational development programs for businesses, government and education. He is also a creator, developer and implementer of 15 organizational development training programs that cover all major aspects of personal and corporate development in the U.S. and Canada. Brewer was instrumental in building the first African-American alumni constituent group at Indiana State, of which he was chairman for three years. He also served on the committee for directors and board of governance for the Indiana State University Foundation Board of Directors, where he helped develop a new strategic plan and worked to establish board goals. Einstandig, '61, GR '67, received both of her elementary education degrees from Indiana State. She was employed with the Vigo County School Corp. She also served as vice president for Jebb's Inc. for 20 years and vice president of Jelba Inc. a trucking company in Terre Haute.She and her late husband, Jerry, were co-chairs of the President's Scholars Golf Outing committee to support student scholarships. As a co-founder of the Ladies Tee, Einstandig has served on the committee since its founding 10 years ago to help raise funds for female student-athletes at Indiana State. Einstandig supports Indiana State through her involvement with the ISU Foundation Board, President's Society, Book and Torch Society and Alumni Council. She serves with the Union Hospital Foundation, Wabash Valley Community Foundation, Delta Gamma Sorority, 100 Women Who Care and P.E.O. She has obtained the secretary position and served on the committee for directors and board of governance for the ISU Foundation Board of Directors and Wabash Valley Community Foundation. Jack Rentschler, '55, and Joyce Rentschler, '54, were both active in Greek life as State students - Jack as a member of Lambda Chi Alpha and Joyce as a member of Chi Omega. The couple has seven children and resides in Sioux Falls, S.D. Jack worked in sales and marketing at Standard Oil of Indiana in Indianapolis and was transferred to several places throughout Indiana and eventually to Cleveland. He was later transferred to Kansas City and two years later accepted a district manager position in Sioux Falls. In 1973, the Rentschlers purchased Rentschler's Standard Truck Plaza, which they owned and operated for more than 20 years. The couple also invested in several small businesses near the truck stop. Jack was the recipient of the first Sioux Falls Chamber of Commerce Businessperson of the Year award and served as the organization's president. He also received the 1989 Agribusiness Person of the Year and the Outstanding Achiever Award and was inducted into the South Dakota Hall of Fame in 1997. Jack served on numerous state and national boards, including the Minnehaha County Commission, South Dakota Board of Regents, Federal Home Loan Bank Board of Des Moines and the U.S. Chamber of Commerce Board of Directors. He also served for one term in South Dakota State Legislator, chairman of the National Truck Stop Association, president of the South Dakota State Chamber of Commerce, and for 10 years on the Board of Trustees for University of Sioux Falls. Joyce serves on the YWCA Board of Directors, Military Service Academy Placement Board (appointed by Sen. Larry Pressler), Meals on Wheels, Volunteer Sioux Falls Chamber of Commerce, Senior Citizens Board of Directors, and volunteers at McKennan Gift Shop and as a religious education instructor. She also has numerous volunteer hours spent on the couple's children, including as a Girl Scout/Cub Scout leader and room mother, and has volunteered on various political campaigns.